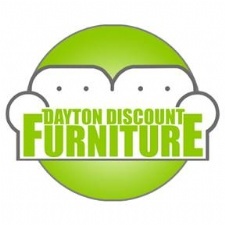 Manufacturer of Fine Wood Chests and Cases since 1906 - located in downtown Dayton next to the river and near St. Elizabeth's Hospital. 100% American made, Gerstner chests & cases have provided safekeeping for life's tools & treasures since 1906. Orville Wright's Gerstner tool chest is on display at Carillon Historical Park.